On the 28th April, 2009, a bay foal was born at Gerrardstown House Stud, Dunshauglin, County Meath, Ireland. This son of Jeremy, out of a twice-winning mare called Flamands, may have been the progeny of two Newmarket-trained horses, winners from illustrious yards, but few would have believed that one day this gelding would set foot on Cheltenham's hollowed turf to be crowned a champion racehorse. The life story of Our Conor. Just fifteen months after his birth, this wide-eyed colt made his first journey to the Old Fairyhouse Stud at Ratoath - Tattersalls Yearling September Sales. Over the next two days this renowned bloodstock auction would sell 550 lots of yearlings to buyers from across the world. Lot No 193 didn't catch the eye of potential buyers in the sales ring. 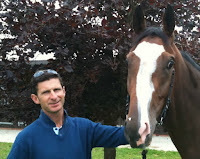 But local bloodstock agent Noel Hayes returned to this yearling's barn where he purchased him post sale for 4,500euros. Dessie Hughes, father of British champion jockey Richard Hughes, took charge of training this colt for the Man about Town Syndicate. Their pride and joy was called - Our Conor. Although he didn't race until three years of age his trainer realised at two he was something out of the ordinary. On the 27th May, 2012, he made his debut on the Flat at the Curragh, competing at 1m 2f in the Kilsaran International Maiden. His starting odds of 33/1 suggested little was expected that day. Ridden by Fergal Lynch, he finished ninth of eighteen runners. From such an inauspicious start - Our Conor was beginning to find his stride. Less than two weeks later he travelled to Roscommon. A significant drop in distance saw him win on soft ground at seven furlongs. Staying on well, he won by a neck. Perhaps this was a sign he took after after his sire, Jeremy. 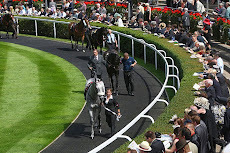 This high-class horse was trained by Sir Michael Stoute achieving black type, including a victory in the Betfred Mile (Group 2) at Sandown and narrow short-head loser in the Queen Anne Stakes (Group 1) at Royal Ascot. Our Conor won his next start at Naas over one mile. He raced three more times on the Flat at Leopardstown, Galway & Listowel - placed on each start. However, connections had a very different plan for this three-year-old when heading to Navan to compete in his first hurdle race. Big things were expected of Our Conor. However,testing ground and ten hurdles set a new challenge. Ridden by Bryan Cooper, he started at 8/13 favourite. He chased the leaders. Showing his natural ability, he went second at halfway, travelling well to lead before two out. He quickened clear at the final hurdle to win easily by more than eight lengths. In December, he was sent to Fairyhouse to compete in the Bar One Racing Juvenile 3-Y-O Hurdle (Grade 3). Running over two miles on soft ground, he faced a stiffer contest against previous winners. Sent off a hot favourite he kept on well to towards the finish to win by two-and-a-half lengths and received prize money of almost £15,000. That winter the Man about Town Syndicate couldn't help but dream come March 2013 their horse would become part of Cheltenham history. Take a look back at last year's race action by visiting this website http://www.kingstonpeople.co.uk/Eyes-Racing-World-Turn-Cheltenham/story-18287047-detail/story.html and see why the racing world comes alive with this annual meeting. Come February 9th Our Conor would be set his toughest test to date. The Spring Juvenile Hurdle (Grade 1) at Leopardstown. 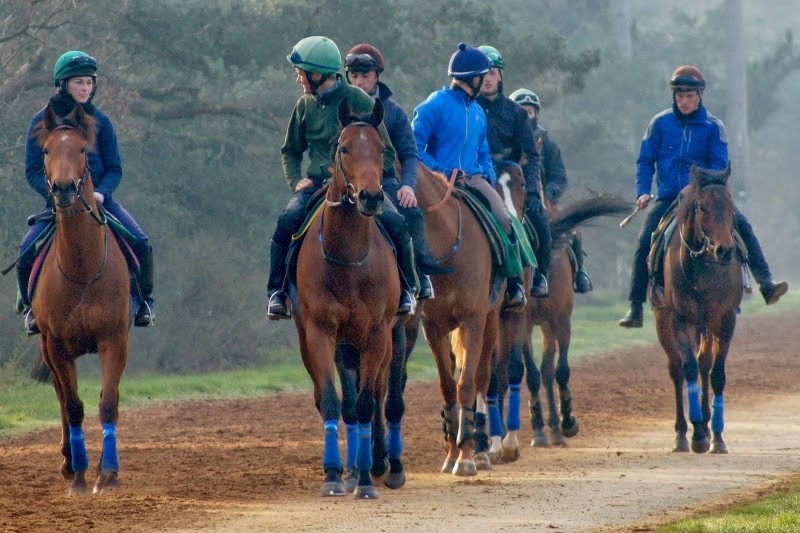 Racing on soft ground, eight hurdles and a host of talented four-year-old horses stood in his path. Could he beat Willie Mullins' strong favourite Diakali? The answer was as emphatic as his comfortable win. Connections won prize money of almost £37,000. Better still, the Cheltenham dream was still alive and he would take his place at the festival. 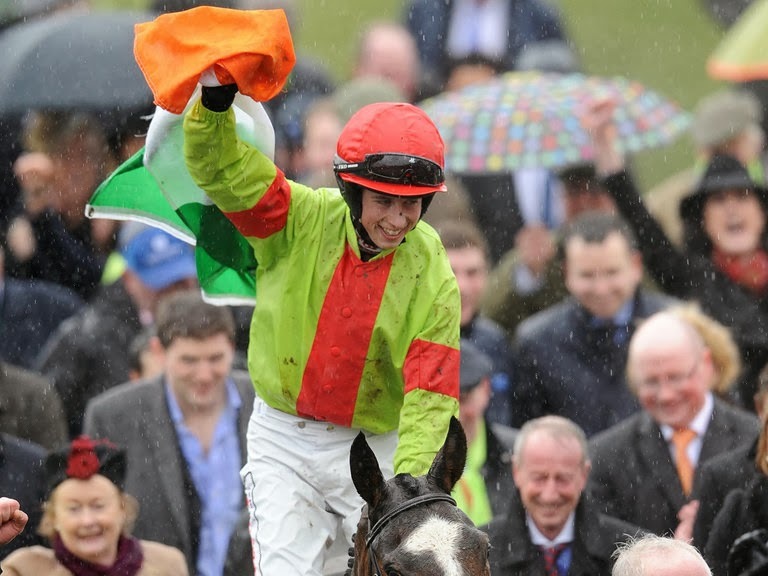 On the 15th March 2013 Our Conor joined sixteen talented horses at the start of the JCB Triumph Hurdle (Grade 1). 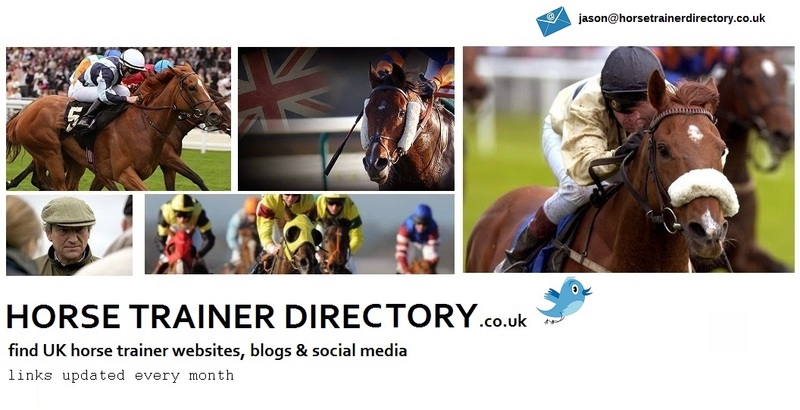 Check out last year's race action at this site http://www.cambridge-news.co.uk/Home/commercial-features/Your-guide-for-the-2013-Cheltenham-Festival.htm and feel the anticipation, excitement and sense of occasion that signifies the Cheltenham Festival. Last year a host of trainers including Nicky Henderson, Paul Nicholls & Willie Mullins fielded the best horses in their stables. Old adversaries contended, jockeys and horses eager to prove they could be champion. Could Our Conor beat hot favourite Rolling Star? At odds of 4/1 many fancied he would. As the starter climbed his rostrum, the crowd cheered as the tape rose heralding the start of the Triumph Hurdle. Two two miles and one furlong, eight hurdles and a helter-skelter pace would test their mettle. Bryan Cooper chased the leaders riding with confidence. Boy did Our Conor travel well! Leading on the bit two hurdles from home he looked to be enjoying the rain-softened ground and Cheltenhan roar. In strides, he drew effortlessly clear of the field to win impressively by fifteen length. Bryan Cooper said: "I've never had a feeling like that before in my life, I was there a mile too soon! Sadly Our Conor lost his life after falling in the Champion Hurdle, sustaining a back injury and was put down. Condolences to connections and all who loved him.